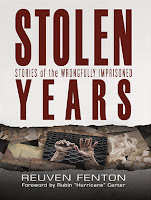 This entry was posted on Monday, November 16, 2015 and is filed under Book Review,Crime,Giveaway,Injustice,Justice,Nonfiction,Reuven Fenton,Stolen Years: Stories of the Wrongfully Imprisoned,TLC Book Tours. You can follow any responses to this entry through the RSS 2.0. You can leave a response. It is sad and scary that this happens. We're taught to trust the legal system, yet clearly mistakes are made. 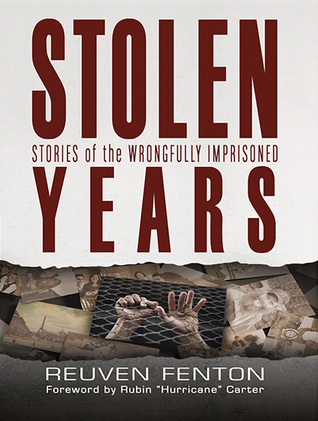 Thanks for being a part of the tour for this eye-opening book.